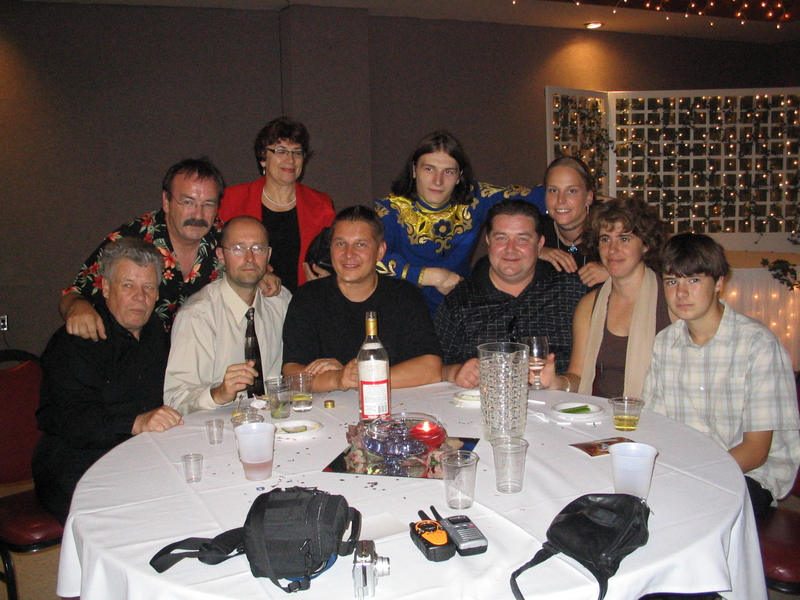 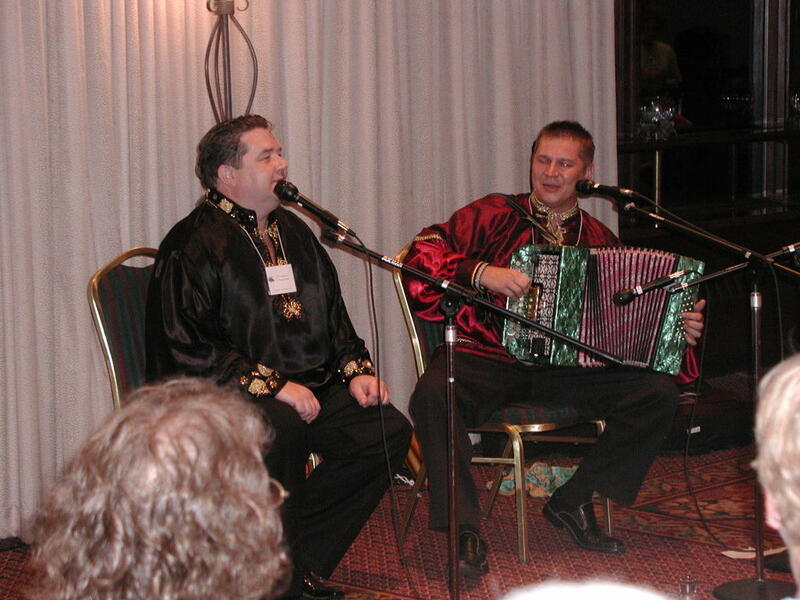 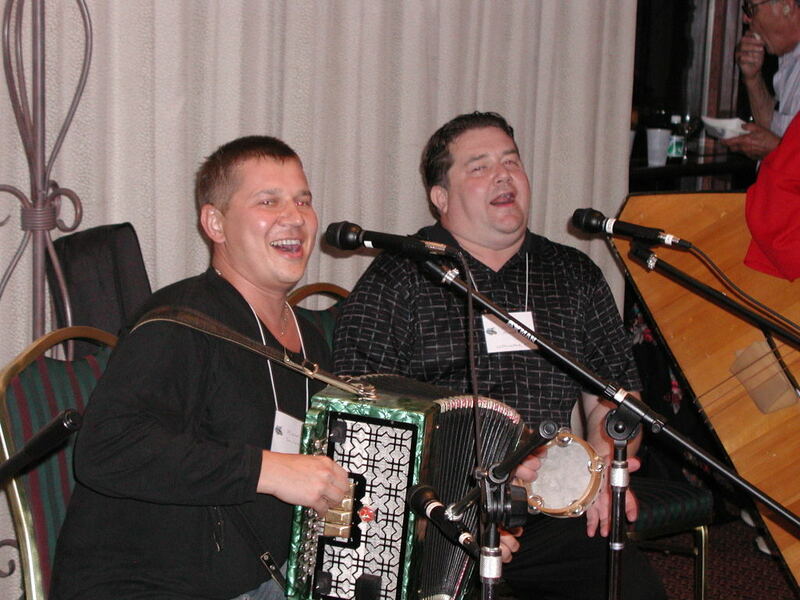 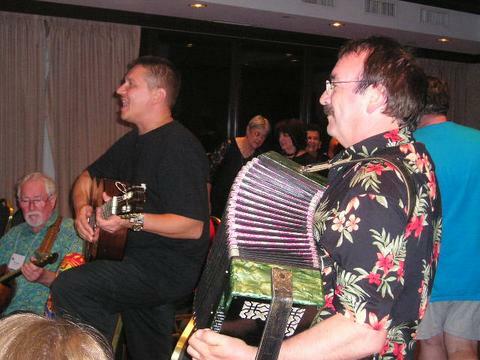 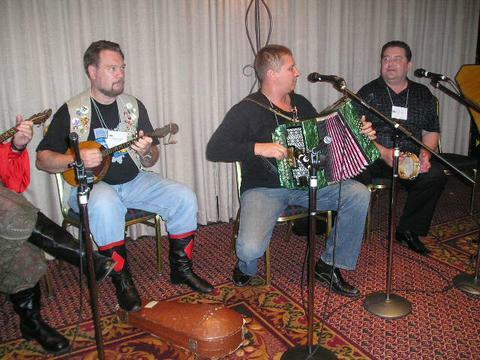 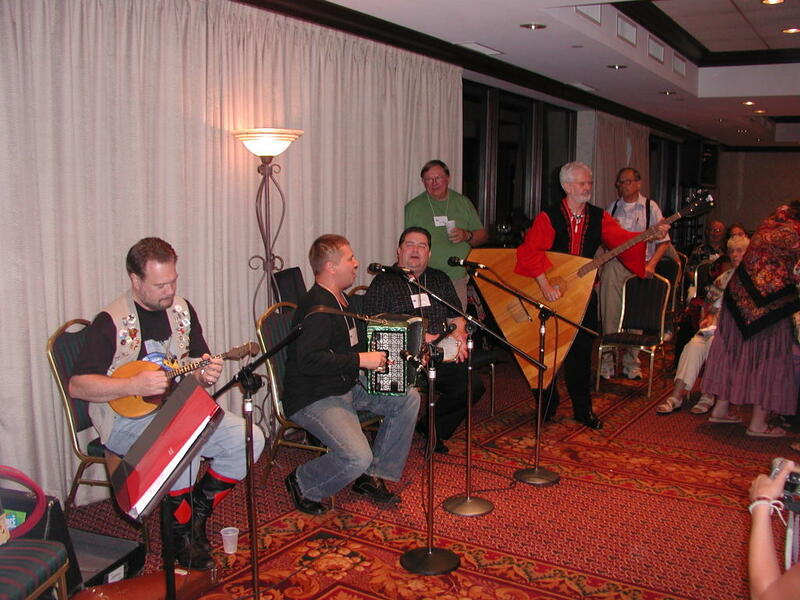 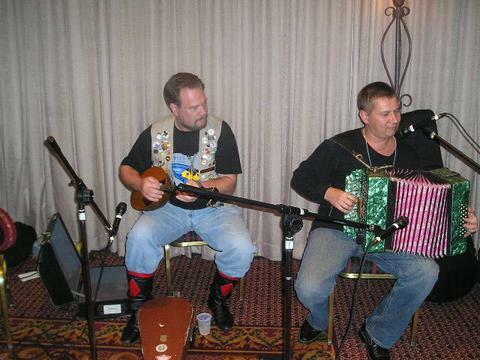 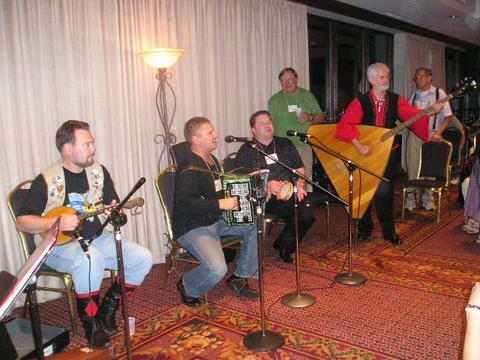 Russian folk singer Alexander Menshikov and Mikhail Smirnov from the Russian folk dance and music ensemble Barynya from Brooklyn, New York at the 2006 Balalaika and Domra Association of America convention in Akron, Ohio. 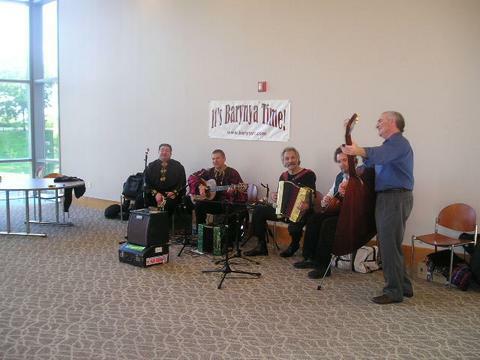 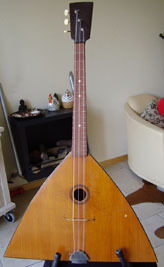 Singer Alexander Menshikov, Mikhail Smirnov (guitar), Greg Harbar (accordion), Monty Ellman (alto domra) and Andy King (contrabass balalaika) are playing at the Kent State University auditorium before the big concert. 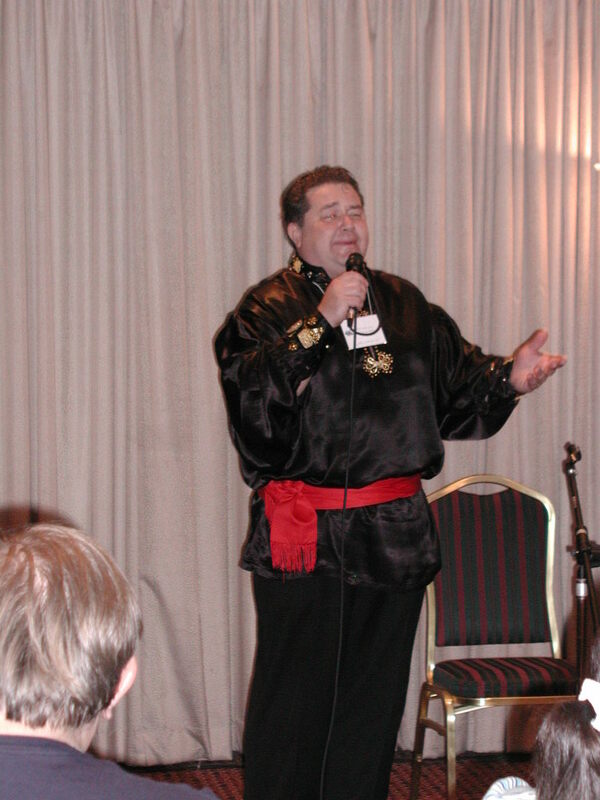 The highlight of the concert was a 100-piece balalaika orchestra conducted by Victor Gorodinsky, from Madison, Wis. 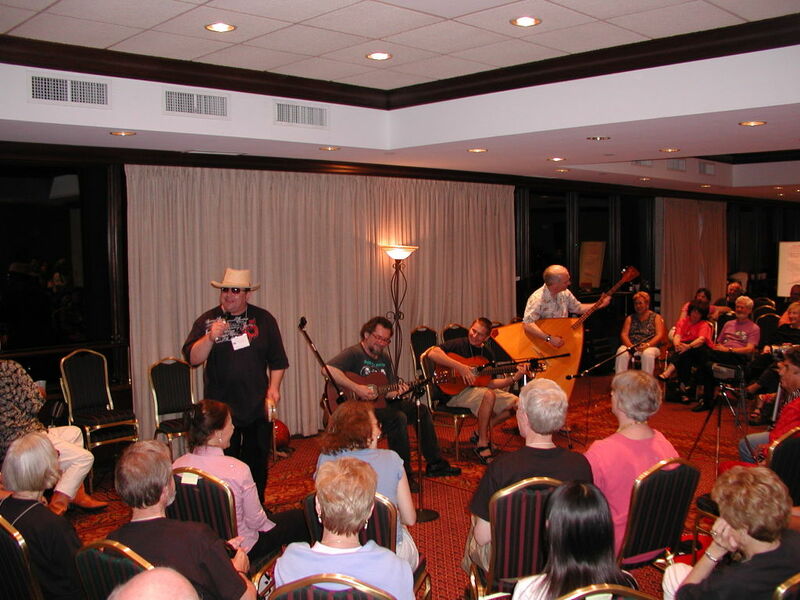 The convention and concert program include internationally renowned artists Tamara Volskaya, Andrei Saveliev, Bibs Ekkel and Great American Gypsies. 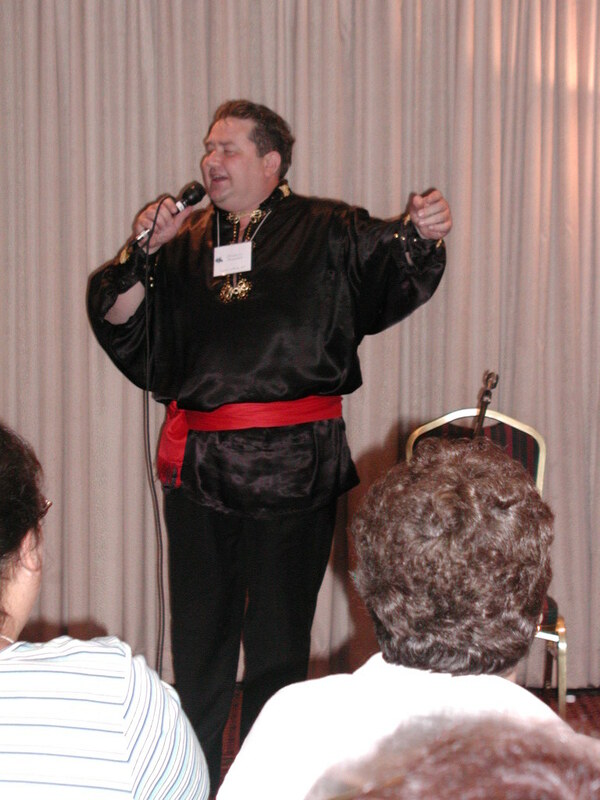 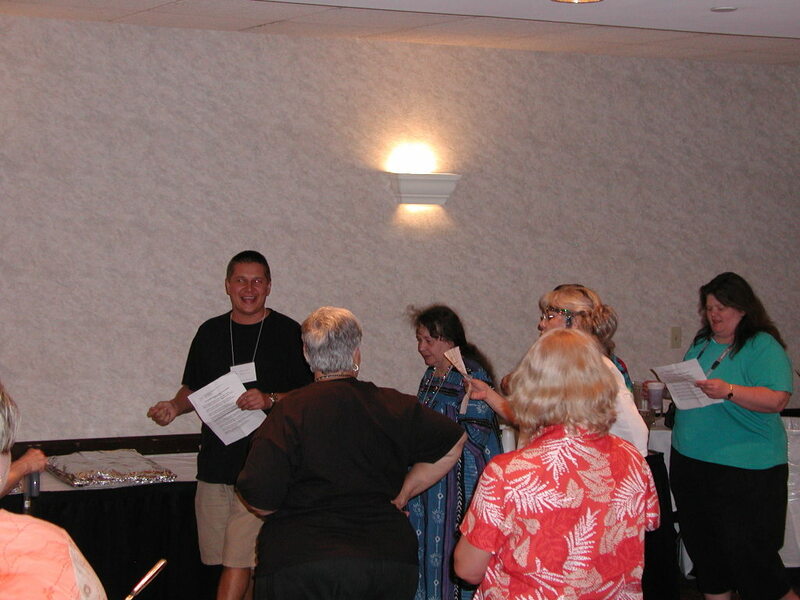 BDAA 2006 conference attendees participated in Russian, Ukrainian, Gypsy songs, dances and lessons. 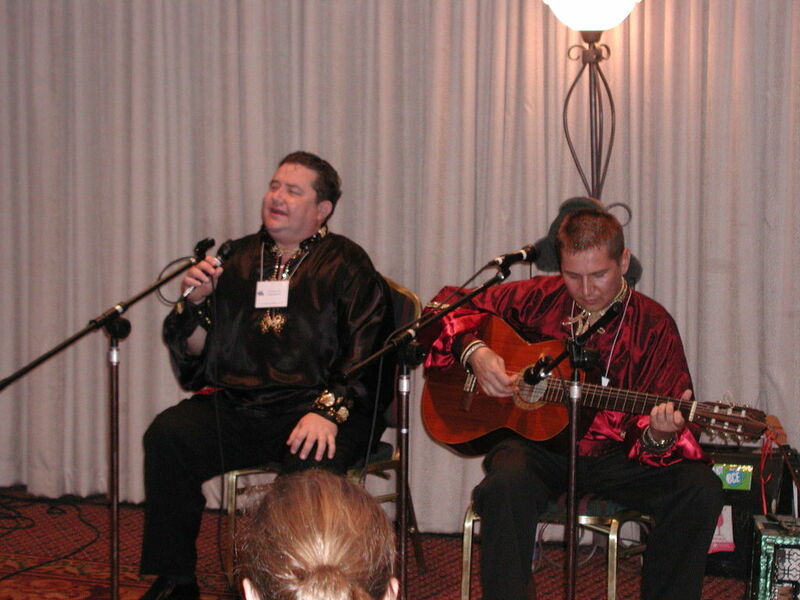 Some sessions promoted cultural insight, such as painting classes for pysanky eggs and Matryoshka dolls. 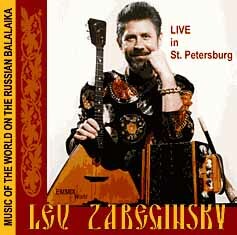 Russian chorus is performing Belgorod's region Russian folk song "Paranya" before the "zakuski"
Sasha Menshikov and Mikhail Smirnov are performing Russian folk song Korobushka (The Peddler). 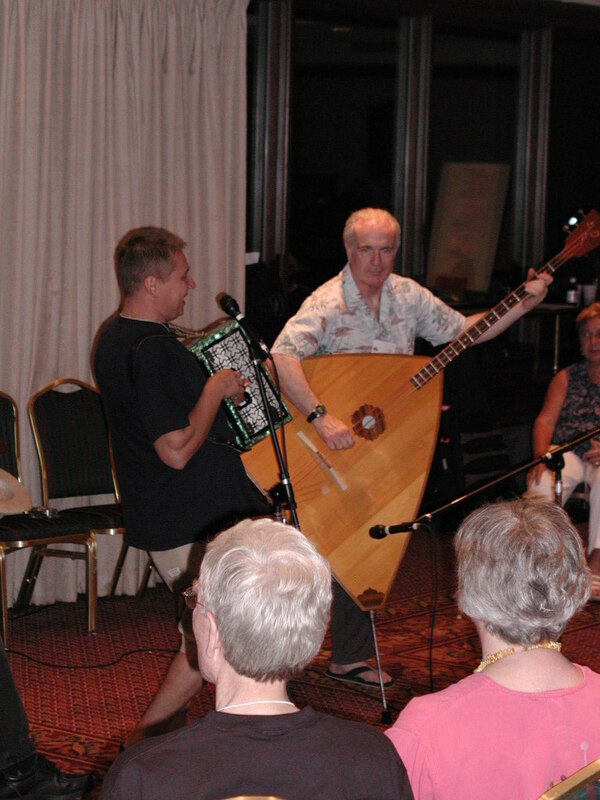 Dancers, singers, and musicians of Russian dance and music ensemble Barynya are available for hire for the performing art centers, festivals, schools, libraries, concert halls, restaurants, private and corporate events as one powerful ensemble or in smaller groups. 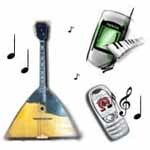 Alexander Menshikov is singing popular song "Ochi Chyornye (Dark Eyes)"
А в той стороне за границей для русских там есть ресторан. 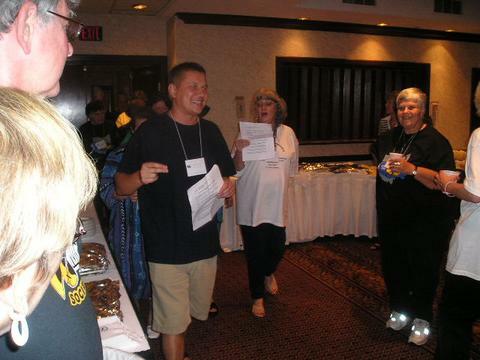 Chihuahua, Mexico, Hong Kong, China, Birmingham, UK, Sydney, Australia, Toronto, Canada, Los Angeles, CA, Zionsville, IN, Erie, PA, Lancaster, PA, Eudora, KS, Overland Park, KS, Jetmore, Kansas, Madisonville, KY, Miami, Florida, Washington DC 2010, Washington DC 2012, Lexington, MA, Boston, MA 2012, Boston, MA, Boston, Massachusetts, Russian Consulate, NYC, Selden, NY, Shrub Oak, NY, Howell, NJ, Highland Park, NJ, Morristown, NJ 2006, Morristown, New Jersey 2012, Minneapolis, MN, Cloquet, MN, Hope Mills, NC, Mocksville, NC, High Point, NC, Cincinnati, Ohio, Parma, OH, Amarillo, TX, Ira, TX, San Antonio, Texas 2010, Texas, 2011, San Antonio, TX, 2013, Los Angeles, CA, Los Angeles, California, Stamford, CT, Colchester, CT, Enfield, CT, Taftville, CT, St.Petersburg, Florida, Sarasota, FL, Maui, Hawaii, Chicago, IL, Nett Lake, MN, Ridgewood, NJ, Rockaway, NJ, Toms River, NJ, Albany, NY, Amitvylle, NY, Avon, NY, Buffalo, NY, Geneseo, NY, NYC dinner Cruise, NYC Encounter Festival, Plattsburg, NY, Staten Island, NY, Watertown, NY, Yonkers, NY, Gardner, MA, Salem, Massachusetts, Townsend, MA, Akron, Ohio, Lakeside, OH, Aston, PA, Dunmore, PA, Erie, PA, Lake Como, PA, Pigeon Forge, TN, Madison, Wisconsin, Madison, WI, Quebec, Canada, St. Petersburg, Russia.